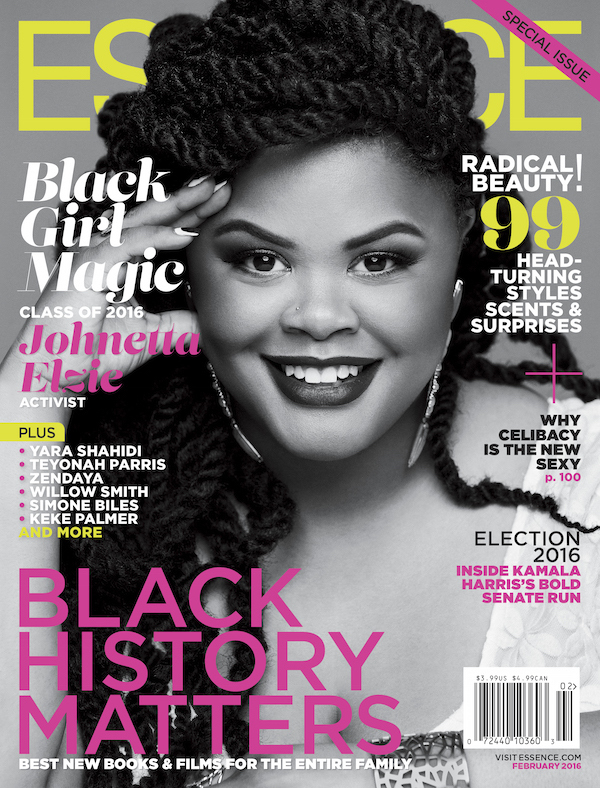 Hitting stands Friday, January 8, Essence Magazine proudly announces the debut of its first-ever “Black Girl Magic” issue for February 2016 in direct correlation with Black History Month, and to honor and celebrate young women who embody the positive characteristics that exists in every black girl. 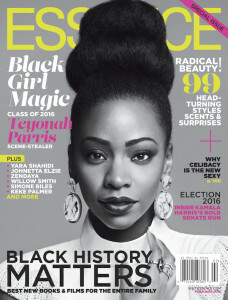 Three different cover girls will grace the issue from activist Johnetta Elzie, to Chi-Raq’s leading lady Teyonah Parris, to ABC’s black-ish co-star Yara Shahidi (pictured above). 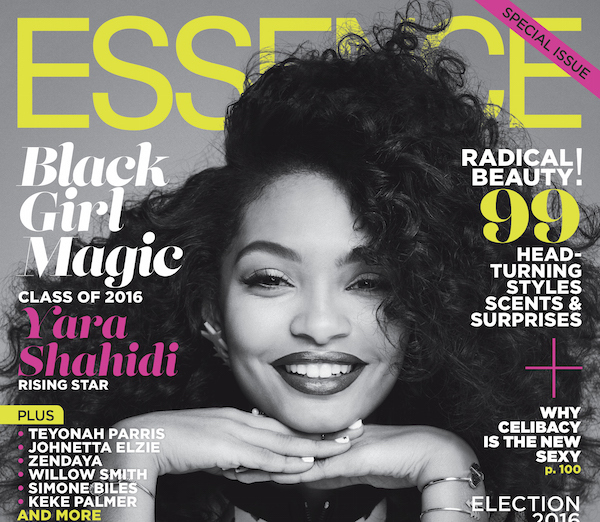 “Being a part of this reemergence of a movement both pro-diversity and pro-woman is the best part of being a Black girl…” notes 16-year-old Shahidi in the February 2016 issue of Essence. 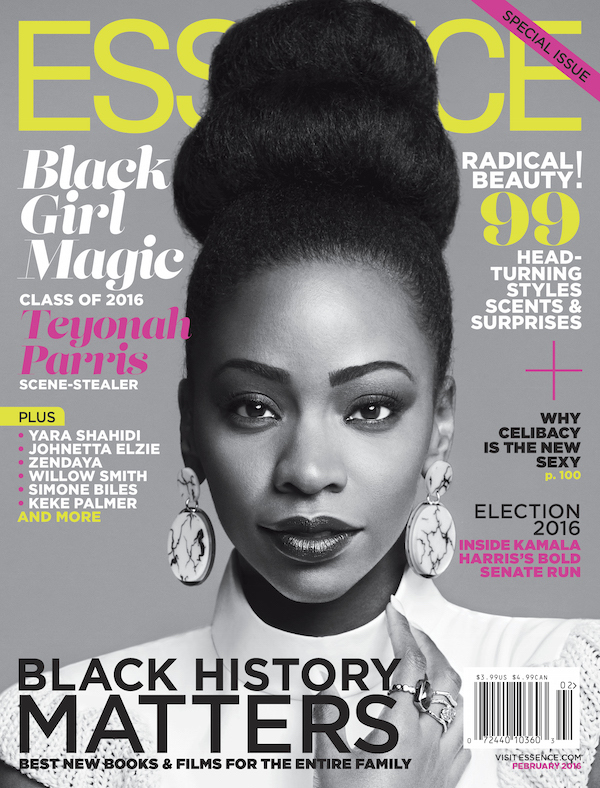 Along with the sparkle and shine of the “Black Girl Magic” debut, Essence will also reveal the announcement of its hand-selected Class of 2016 — a class of even more young women who are making their mark in the world via the spectrums of fashion, activism, sports, tech, the arts, and more. 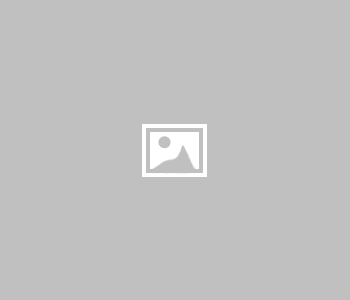 Zendaya, Willow Smith, Aja Naomi King, Quvenzhané Wallis, Gabby Douglas, Bree Newsome and more head up the top of this class, with even more inspiring leaders to fill the issue. 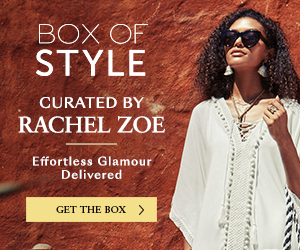 Images used courtesy of Essence Magazine.